HAProxy is an open-source Linux tool that provides high availability load balancing and proxy services for TCP and HTTP-based network applications. Fue to its easy integration into existing architectures, suitability for high-traffic websites, extreme reliability, and focus on upwards compatibility, it is shipped by default by most mainstream Linux distros. 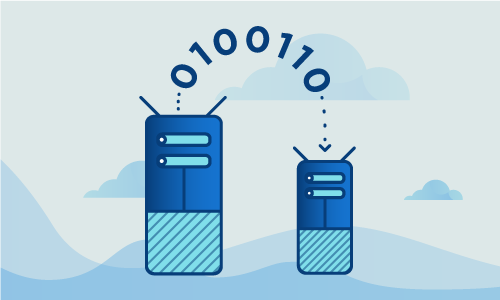 One of the most basic yet useful features of HAProxy is its proxy service, which is the focus of this tutorial. 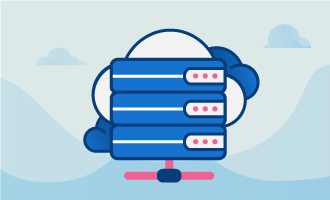 The proxy service allows for server-side protection against client-side attacks or defects, transparent connections, server offloading, enforcement of policies, protocols, and timeouts, as well as the ability to limit connections in and out to particular namespaces. These abilities of HAProxy make it a powerful tool for any Ubuntu user. Before you can install HAProxy on your system, you must update your Ubuntu instance. First, execute the following command as root or using sudo to update your system with information about the latest versions of packages from the Ubuntu base repositories. HAProxy must be configured with basic information for ports to use in order to begin using its services. The configuration file located in /etc/haproxy/haproxy.cfg has two sections, global, which sets process-wide parameters, and proxies, which consists of the defaults, listen, front-end, and back-end sections. # This is an example of the default configuration file. Below is an example of a basic configuration file for HAProxy including two back-end servers (192.168.1.10 and 192.168.1.11) for HTTP and HTTPS. 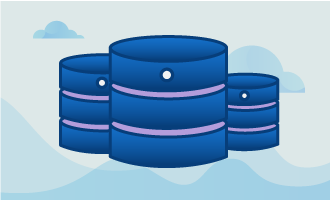 A back-end server is a machine that handles forwarded requests from the front-end and is defined by its servers and ports as well as which load algorithm to use. # This is an example of the default configuration file that has been modified for two back-end servers and to use stats. 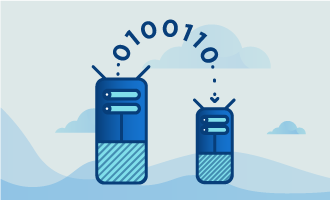 After completing this tutorial, you will have a running HAProxy-style proxy service that redirects requests to your desired back-end servers that you can monitor with HATOP. If this guide was helpful to you, kindly share it with others who may also be interested.